The state of Alaska on Monday launched a roughly two-month comment period for several proposed decisions that would advance the Donlin Gold project, including one that would grant the right-of-way lease for a 315-mile-long natural gas pipeline. If approved by the state, they won’t be all the authorizations the Southwest Alaska project will need. But they would help significant parts of it move forward, including a road, the port, an airstrip and a fiber-optic cable, officials said Tuesday. 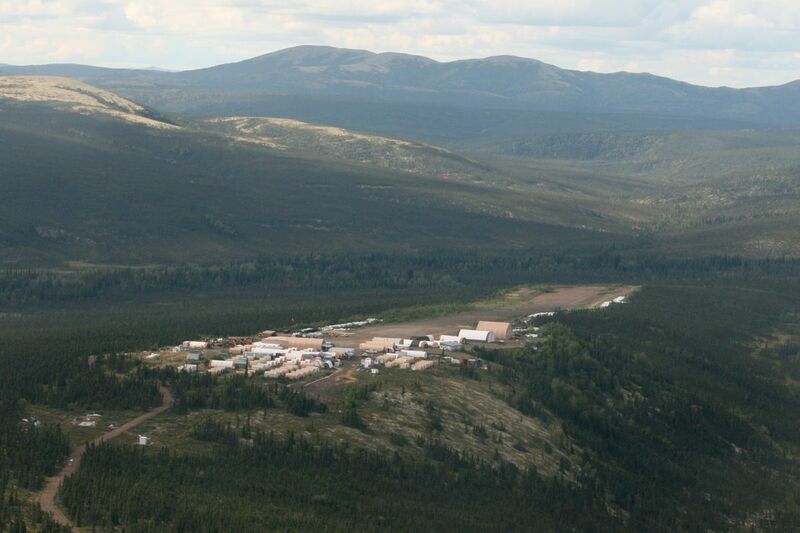 The open-pit hard rock gold mine is one of the largest known, undeveloped gold deposits in the world, with probable reserves estimated at 33.8 million ounces of gold, according to Donlin Gold, the mine’s developer. The mine would be built about 10 miles north of the Kuskokwim River community of Crooked Creek, about 275 miles west of Anchorage. The proposals announced Monday include the state’s preliminary decision to grant a 30-year lease to Donlin Gold for an 8-acre port site along the Kuskokwim. The public can comment on the preliminary decisions affecting the road, port, airstrip and fiber cable through March 29. Public comment on the state’s proposed decision on the natural gas pipeline will last through March 22. Public hearings on that decision will also be held in five rural communities, beginning Feb. 27 in McGrath and including March 4 in Bethel. A hearing will also be held in Anchorage on March 12 at the Atwood Conference Center from 5:30 to 7:30 p.m. In August, the Army Corps and Bureau of Land Management issued major federal permits for the project following a six-year environmental review.